We create the ultimate customer experience to take the worries away from your restoration project. When bad weather cause damage to your home or property, trust our experts for fast response. We provide complete repair for dents, leaks, gutter damage, and other problems caused by hail. By Joe And Jeanne T.
"Great job! Great crew! " Are you concerned about the state of your roof? All roofs will eventually fail, but major events like storms and hail can certainly speed up the process. Additionally, little problems will only worsen over time without proper care. If your roof, replacement windows, or siding has recently been damaged, or if you've been neglecting lingering issues for a long time, it's crucial to find a qualified roofing contractor. Greater Twin Cities Metro Area-based roofing and siding contractor Trinity Exteriors, Inc can supply all of these services and more to restore your roof. 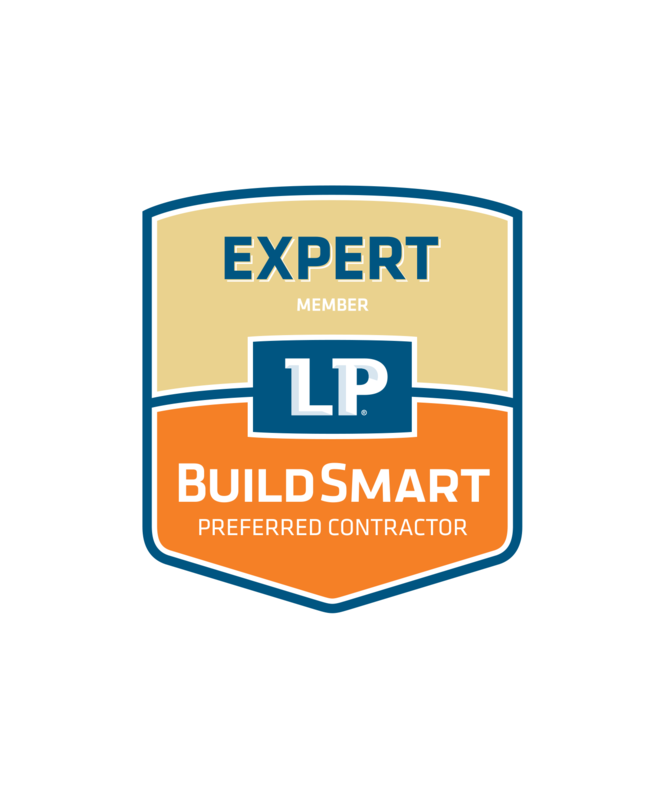 We are proud to have developed a large following of satisfied customers who rely on us to help them, their families, and their friends with all their exterior renovation needs. 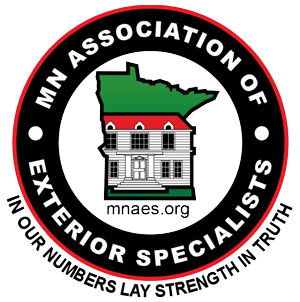 With our headquarters based in Eden Prairie, we are the leading residential, commercial and multi-unit roofing, siding & window contractor for Minneapolis, St. Paul, Eden Prairie and areas nearby. Interested in seeing how our roof repair and replacement services can benefit you? Contact us today to schedule a free estimate! I was most satisfied with the whole installation process. All areas, I was very pleased working with Trinity and would highly recommend them! When work was being done all workers were very nice. They made sure all trash was removed at the end of the day. The day after the roof work was completed a worker came back to inspect that all work was done correctly. Unexpected storm damage is almost impossible for a homeowner to handle alone. Not only can damaged roofing and siding create unsafe conditions that will be complicated to repair, but if you're planning on getting your insurance company to pay, everything has to be done to specific standards. Here at Trinity Exteriors, Inc, we have the tools and know-how required to complete even the most complex of storm-related roof repair, replacement, or siding services. Our roofing and insurance specialists will guide you through every step of the process to make sure you receive the benefits you're entitled to. And because we offer emergency roof repair, you can get a hold of us as soon as you need to and potentially keep the damage from worsening and becoming more costly to repair. As long as you don't hesitate to get the help you need, your roof repair or replacement project will go more smoothly than you could have imagined. Trinity Exteriors, Inc's many years of experience and access to the industry's best products and materials means that a job well done is guaranteed from your first phone call to us. 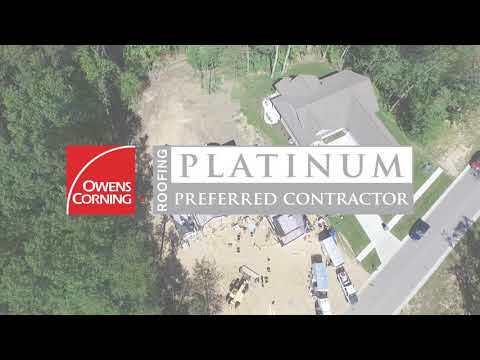 Ready to get started on your roofing or siding project? Call us at 1-952-920-9520 or contact us online to schedule an estimate today! 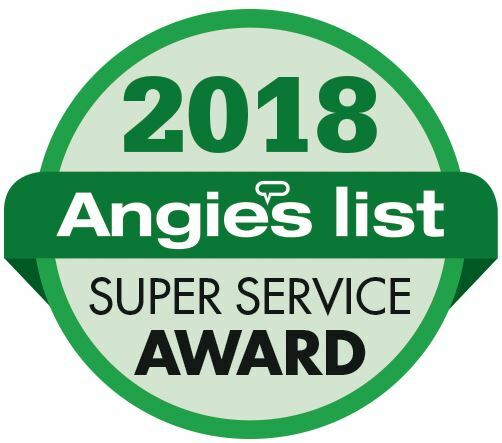 We're proud to service residential and commercial customers in Minneapolis, St. Paul, Eden Prairie, and surrounding areas.